disciplines—from logic and mathematics to ethics and religion—and his thought continues to shape philosophical discussion today. A philosopher of Classical Greece, Plato lived during the fifth and fourth centuries BCE. Key to understanding Plato’s thought is recognizing the place of his teacher, Socrates, in his dialogues. Plato was Socrates’ best student, and since Socrates never penned any of teachings, we only know of Socrates and his thought through his students such as Plato (or Xenophon, for example, also a student who wrote about Socrates). 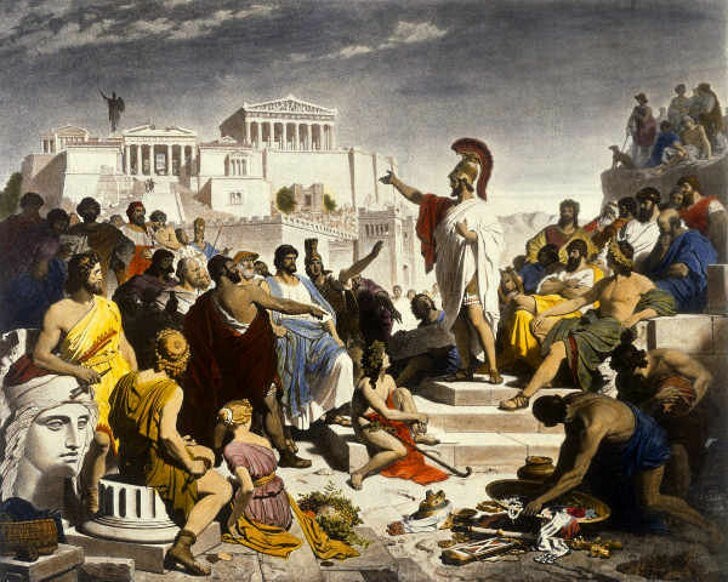 Socrates often taught in the agora of Athens (the city square or marketplace), attracting youth like Plato through his use of the Socratic Method–a mode of instruction in which the teacher engages her student through series of questions and answers, or dialogical exchange. Unlike traditional classroom teaching styles, the Socratic Method actively involves the student in the pedagogical process. The teacher draws the desired conclusion from her student by framing issues in a way that uncovers contradictions in the student’s thought, or leads her to new insights. Socrates plays this role in Plato’s dialogues, seeking to bring Greek youth to philosophical truth through the use of this method. 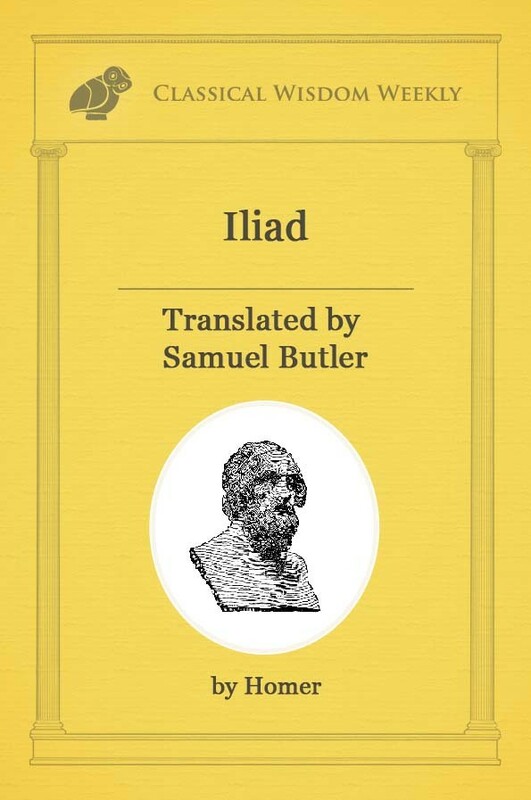 Let’s see how this plays out in one of Plato’s most well-known dialogues: the Theaetetus. The Theaetetus opens by introducing two individuals, Euclid and Terpsion, who meet after searching for each other in the agora. 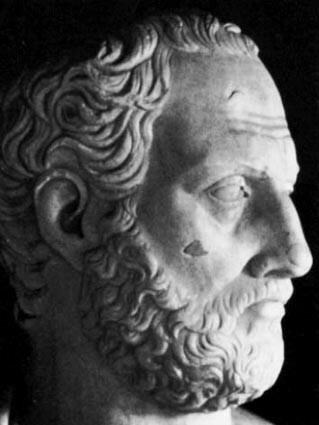 We learn that Euclid recently encountered another individual, Theaetetus (the dialogue’s namesake), who had been recently wounded in battle and was thus on the verge of death. This triggers for Euclid his memory of having witnessed a conversation between Socrates and Theaetetus earlier in life—a conversation that Euclid later recorded. Excited to learn of this, Terpsion suggests that Euclid’s servant read the dialogue to them as he recovers from his travels. And so the dialogue begins. knowledge, or with what philosophers today call epistemology—the philosophical investigation of how we come to know anything at all. 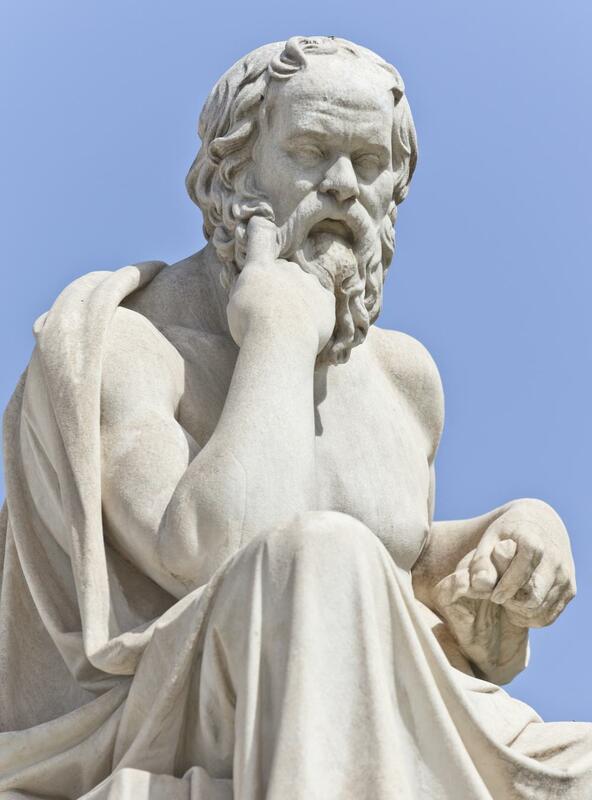 Socrates asks Theaetetus the central question of epistemology: “What is knowledge?” In contrast to most of his dialogues, Plato doesn’t present Socrates as having an answer to this question in the Theaetetus. Instead, as the dialogue unfolds, Socrates simply demonstrates how three common answers to this question are false. While this might seem strange for us as readers (don’t philosophers try to answer “big questions” rather than complicate them? ), it’s best to consider this dialogue as a ground-clearing exercise for Plato. He will provide a positive account of knowledge in a related dialogue called the Sophist. Before leading Theaetetus through an exploration of the three possible answers to the question, Socrates characterizes his mode of instruction (the Socratic Method) as a kind of midwifery. Theatetus tells Socrates that the question, “What is knowledge?” is difficult and makes him feel anxious. Socrates replies: “These are the pangs of labor, my dear Theaetetus; you have something within you which you are bringing to birth.” Socrates serves here as midwife to Theaetetus as he gives birth to philosophical insight. Like the midwife, Socrates is skilled in the “art” of facilitating this kind of birth; however, his task is more “important” than the midwife, for he deals not with the birth of children but with the birth of truth. Socrates thus guides Theaetetus through the pain of thinking through the question regarding the nature of knowledge. As the dialogue continues, Theaetetus proposes three answers to the question regarding knowledge. As before, Socrates complicates each answer by demonstrating their falsity. Theaetetus first equates knowledge with sense perception in saying that “to know” is simply “to perceive.” Through a lengthy exchange, Socrates brings Theaetetus to the realization that sense perception cannot yield instances of knowledge beyond what we perceive about the world at any given moment. For one individual, a blowing wind may feel cold, while to another the same wind feels warm; to a healthy Socrates, a particular wine will taste sweet, whereas to a Socrates in ill health, the same wine tastes sour. Sense perception clearly leads to contradicting claims regarding reality and thus cannot serve as the basis for knowledge. Theaetetus thus proposes that knowledge is not just perception but true judgment, or true belief. To this Socrates considers the case of a jury who has been convinced by a lawyer of a true position. He maintains that even if the lawyer has successfully persuaded them to assent to a true position, they do not have knowledge, as they’ve simply relied on the lawyer’s testimony. Who’s to say that the lawyer isn’t simply gifted in the arts of persuasion and has convinced the jury of a falsehood? The jury would never be in a position to distinguish true from false beliefs in this case. Theaetetus replies by proposing that knowledge is true judgment and an explanation as to why one holds to such judgment. Through an analysis of what it might mean to provide an explanation for one’s beliefs, Socrates holds that even here knowledge cannot be found. Explanations generally seek to understand an object in terms of its parts, such that an understanding of these parts is held to constitute an explanation of the object as a whole. Socrates maintains that this notion of explanation fails to get at the essence of an object. Perhaps then explanations require that we understand how a thing is different from other things. This position, however, requires that we understand what the thing in question is in the first place, so neither will this account of explanation work. Considered together, these examples show that an account of judgment as knowledge cannot simply appeal to the additional presence of an explanation—there’s more to say. Socrates and Theaetetus thus conclude that each of these proposals are insufficient. Yet, they maintain that they are wiser for at least having considered each proposal in turn. Socrates bids Theaetetus farewell, but not before asking him to meet the following day to talk further. As we will see later, the conversation is far from over. Discover more philosophy with Noet and read the classics like never before. Click here to learn more.